A while ago, I wrote an article detailing what I consider to be the best Payday 2 DLCs for the money. I’ve updated the article with the times and it still holds up for the budget heister. But DLCs go on sale so many times, that it’s not ludicrous to think that somebody might already own those three, basically the closest things to ‘mandatory’ DLC purchases in the game, but still would like to know what they’ll still get real value out of. So this article is the honorable mentions, DLC that are certainly not required but they at least offer something that still holds up in the modern metas and builds. Because of this these are in no particular order. ● Gage Shotgun Pack for the custom ammo types. HE rounds, aka explosive pellets, can open up whole new avenues for your builds, as they stun everything except Cloakers and are immune to range and damage falloff. The Raven is also a very versatile shotgun, almost a straight upgrade to the base game Reinfeld with the ability to mod for almost any stat, including up to 29 Concealment. HE rounds are great for stunning dozers and then finishing them off with your other weapon. 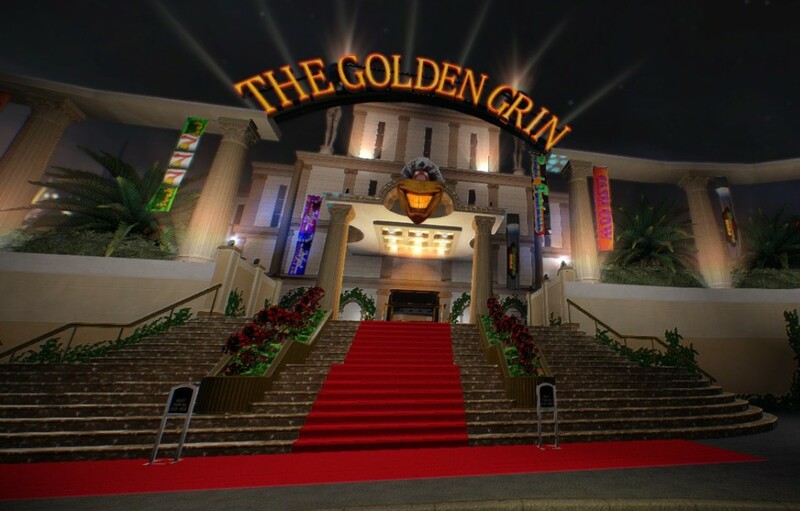 ● Golden Grin Casino solely for the Buzzer, the best melee weapon in the game. In a game almost void of utility melees, the ability to taze cops into submission lets you neutralize any single target whenever you like. Give yourself a moment to catch your breath and reload, beat Tazers to their own punch, and even swat flying Cloakers out of the sky. All with 30 concealment and no skill requirements to reach max potential. If you want a more traditional melee, the switchblade has among the highest DPS in the game due to its fast swing speed. The heist itself is among the best-looking in the game, hands down. ● Western Pack or Ninja Pack, you don’t really need both so it comes down to personal preference. Western comes with my personal favorite sniper rifle due to its 15-shot magazine and single-shell reload, but Ninja Pack’s Lebensauger .308 is currently the best statted sniper rifle in the game. The explosive Plainsrider bow from Western is also amazing as a max-concealment explosive primary, though Ninja’s crossbow fills a similar role as a secondary weapon with worse concealment. Western’s dynamite and Ninja’s shurikens are both powerful throwables, especially since Dynamite is one of the few explosives that cannot burst prematurely from enemy fire. Ninja’s kunai also deserves mention as the only melee weapon in the game capable of dealing poison damage. Both DLC are certainly worth looking into. 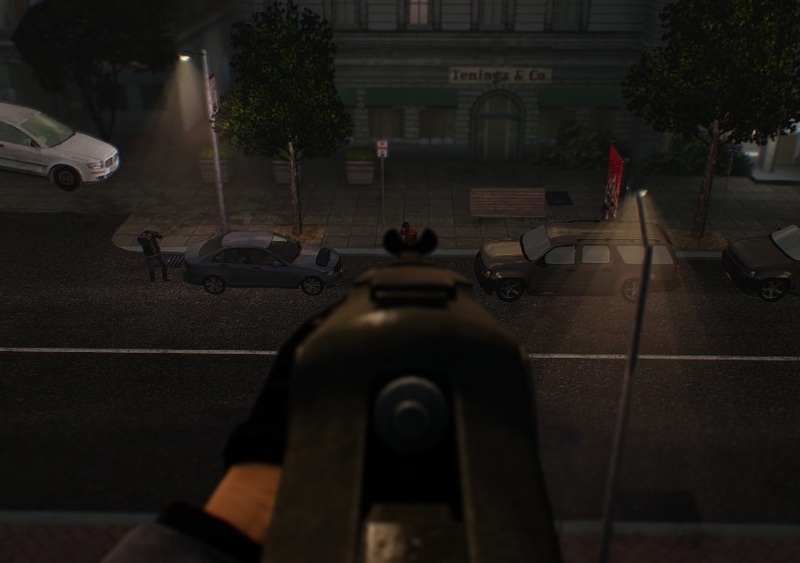 The Repeater also comes with iron sights, an option the Lebensauger does not. Obviously none of these DLC are going to revolutionize your gameplay, but the additions they bring are certainly appreciated. As someone who’s purchased probably too many Payday 2 DLC, I created this list when I realized that these were the DLC that contained elements I used on almost a daily basis and whose absence I would actually miss from my inventory. And considering everything’s constantly on sale, it won’t be long before you can grab all of these and 3 more for extremely low prices. Next Next post: Hydro Servers are back!